 Directions - Dhammanikhom Vipassana-Meditationszentrum e.V. The next bus stop is called "Kirche, Heinersbrück". From there it is only a few steps until the meditation center. The next train station is called "Bahnhof, Jänschwalde". At certain times pick-up can be organized or participants organize a taxi from Jänschwalde to Heinersbrück. For further inquiries concerning the directions please contact us.